Did you receive a new device this holiday season? You’ve probably been busy adding apps and e-books and music to it from the moment you unboxed it. Well we’ve got great news for you! 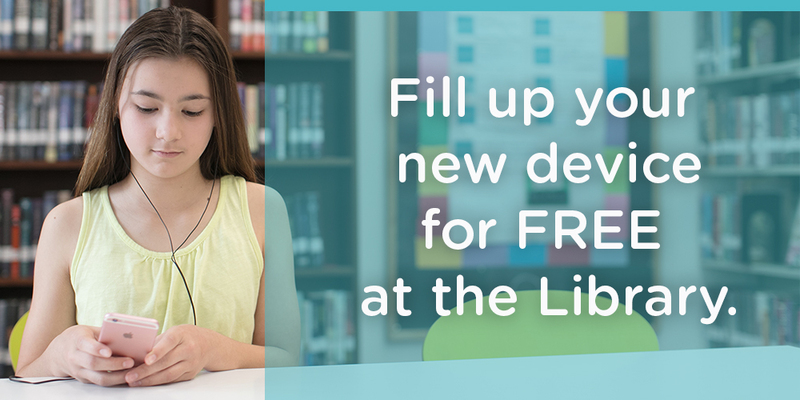 Charlotte Mecklenburg Library offers many resources to fill up your new device – for free! If you have a Charlotte Mecklenburg Library card or ONE Access account, you have access to all of this and more! OverDrive has an extensive collection of e-books, e-audiobooks and read-alongs, with kid- and teen-friendly content in special reading rooms. You can check out up to 10 items per month with a 21-day loan period, and can download titles to your computer, tablet (including Kindle!) or mobile device. Or you can read or listen to them online. New users should check out OverDrive’s new Libby app, but the classic OverDrive app is also available. OverDrive also powers NC Kids Digital Library, which offers e-books, e-audiobooks, streaming videos and read-alongs specifically designed for youth in pre-K through fourth grade. Freading holds 50,000 e-book titles that are always available – no holds list here! Freading includes fiction, self-help, Spanish titles, language learning and more. You can borrow up to three e-books each week, and titles can be read on computers, tablets or smart devices. Enjoy digital versions of the most popular magazines on the news stand, including People, HGTV, Rolling Stone, Readers Digest and US Weekly. RBdigital offers e-audiobooks, e-books and magazines that you can read on your computer, tablet or smart device. You can check out up to 10 e-audi0books and e-books per month, with a 21-day loan period. The magazines are yours to keep – no return necessary! Binge watch a TV series before the new season comes out or find a flick for your family movie night. You can even download individual songs or whole albums to your device – and keep them forever! hoopla allows you to instantly borrow e-audiobooks, e-books, comic books, movies, TV series and music – no holds, no waiting! You can check out up to six items each month. If you are adding the hoopla app to your child’s device, be sure to change it to Kids Mode to replicate the experience of browsing the children’s section at the Library. Freegal Music offers download or streaming access to more than 10 million songs and nearly 15,000 music videos. Get five free downloads and 3 hours of streaming each week. Once downloaded, the songs and videos are yours to keep! If you need help using your new device, we have you covered. Library staff are always willing and ready to help you learn a new device, and gain access to all of the amazing resources the Library offers. Check out Technology Tutor sessions offered at any of our locations for one-on-one help with computer basics or downloading digital resources. Don’t have a library card yet? If you live in Mecklenburg County, get your library card for free – simply apply online. 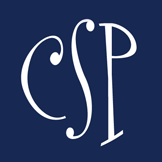 If you are a Charlotte-Mecklenburg School student, you automatically have a ONE Access account, which allows you to use your student ID as your library card. If you live outside of Mecklenburg County, you can still access everything above with a non-resident card, which is $45 per year. Simply apply online. If you need to renew a non-resident card, please call 704-416-0101. Smarty Podcast: To TK or K?